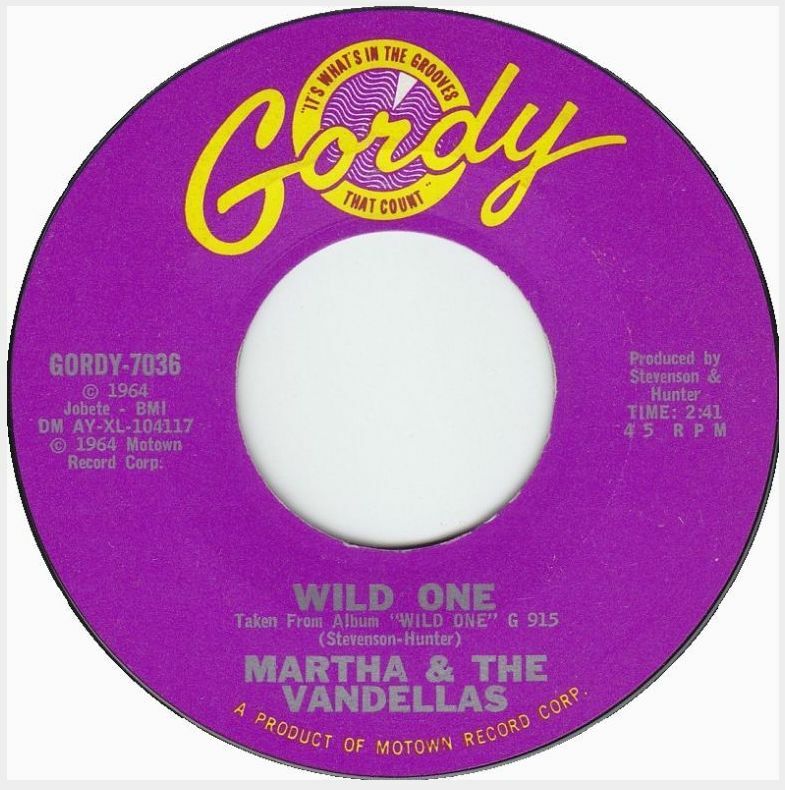 Today’s Song of the Day is the second single in the jukebox by Martha Reeves and the Vandellas. As a result, I will pick up some of the biographical information I wrote about the group from my piece on “Jimmy Mack” (Jukebox Series #23) for this article. 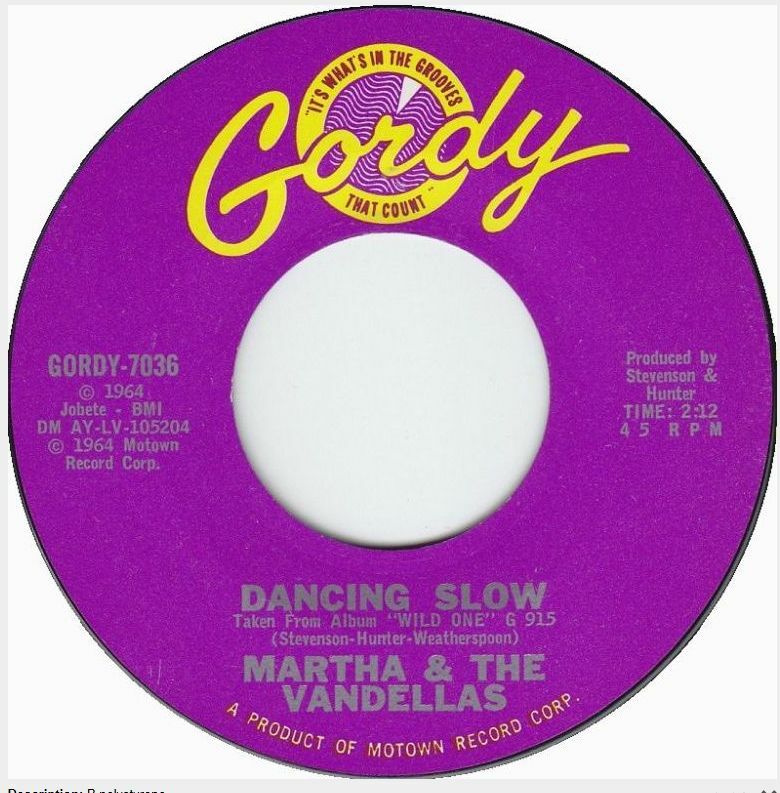 Today’s jukebox classic was not one of Martha and the Vandellas’ biggest hits, but it is one that has a distinctive uptown Brill Building sound to it, by way of Detroit. 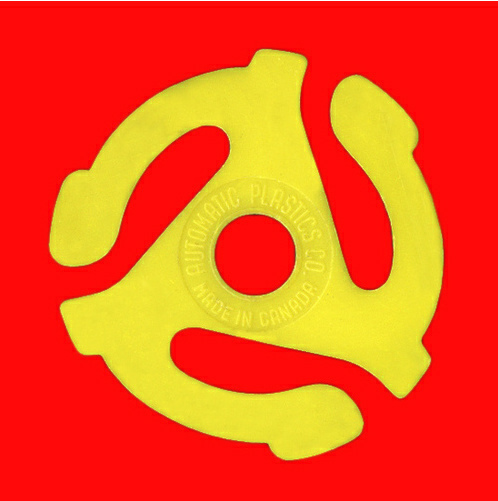 The song was written by William “Mickey” Stevenson and Ivy Jo Hunter who also were two of the three songwriters of the group’s defining hit “Dancing In The Street.” In fact, the backing track to this song was an alternate version of the backing track to “Dancing In The Street,” with the crucial difference of a heavily boosted drum track that sends the record into the dance floor stratosphere. Personnel on the track includes Martha Reeves on lead vocals, Rosalind Ashford, Betty Kelly, William “Mickey” Stevenson and Ivy Joe Hunter on background vocals, with instrumentation by various members of Motown’s session group The Funk Brothers, including Benny Benjamin on drums, James Jamerson on bass, Jack Ashford and Ivy Jo Hunter on percussion and Robert White and Eddie Willis on guitar. The flip of today’s single, “Dancing Slow” was a supper club ballad that was supposed to cast Martha Reeves in a new light as a nightclub performer. Around this time, Diana Ross and The Supremes scored three consecutive chart-topping singles, so Motown did not want The Vandellas’ to compete on the charts with the label’s new superstar group (even though Martha Reeves could sing circles around Diana Ross). As a result, the group was sent to the studio during the summer of 1964 to record a selection of MOR pop ballads, Broadway tunes and standards for a supper club album that never saw the light of day. Ultimately, The Supremes went on to become Motown’s biggest recording act, pushing Martha and the Vandellas to the side and ultimately off the label. 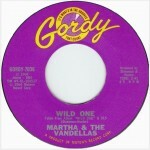 Personnel on the track included Martha Reeves on lead vocals, Rosalind Ashford, Betty Kelly, William “Mickey” Stevenson and Ivy Joe Hunter on background vocals, with instrumentation by various members of Motown’s session group The Funk Brothers, including Benny Benjamin on drums, James Jamerson on bass, Jack Ashford and Ivy Jo Hunter on percussion and Robert White and Eddie Willis on guitar.